The Title Name of 'KARAMSAR' with an interest of Breeding Birds. 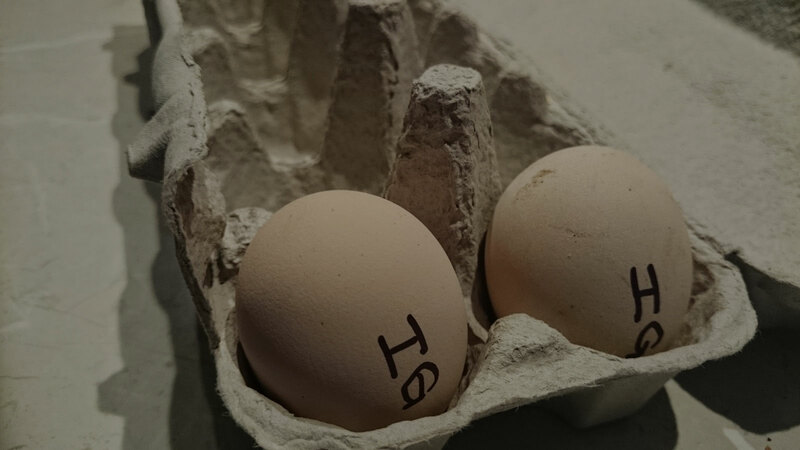 their enthusiasm to produce the most innovative Incubators for Hatcheries. 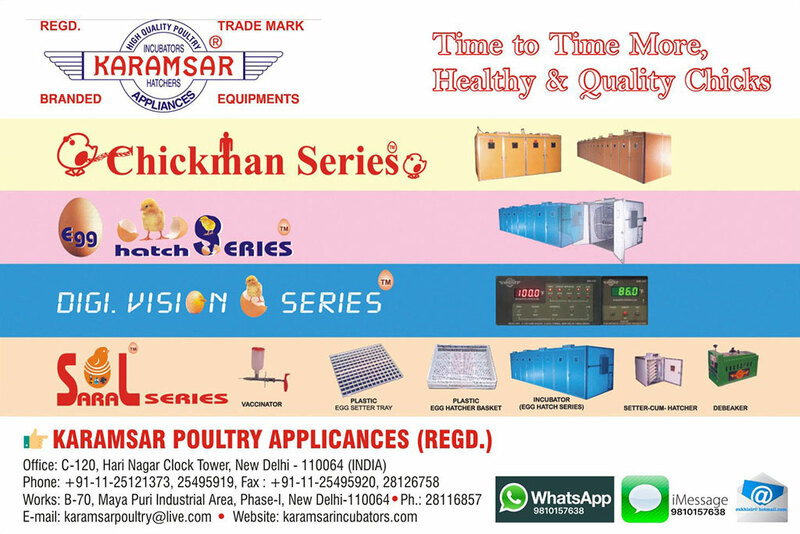 We assure that we can offer, One of the Most Advance Range of Setters and its associate Equipments which are normally available and after using these and adapting the latest Technology for the best result in the Poultry Industry. 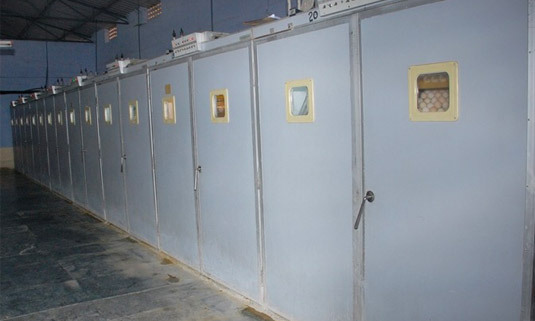 Karamsar's Products are such designed to be long lasting and energy efficient. 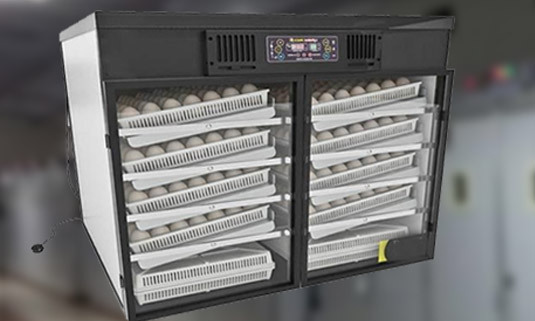 Choice of Capacities - Possesses all internal components for the safety of food materials - Floor space free from obstacles for easy cleaning - Provides excellent ventilation for eggs and chicks - Steel Trolly, Light, in weight but Robust. Cabinet Construction - Highly Durable. - Designed with extensive use of food grade material, including many Stainless Steel for internal components. 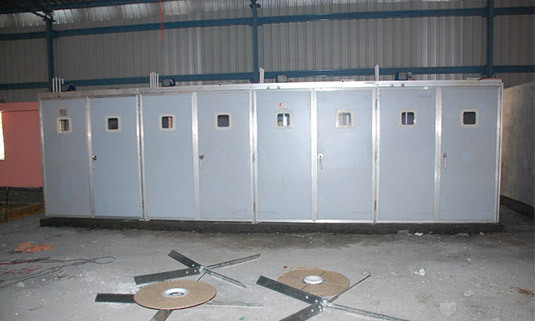 - Independent Electric turning systems for Setter compartments. - Floor space, free of obstacles for easy cleaning. 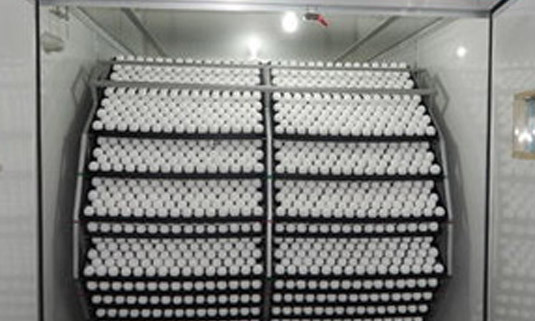 We aim to provide the best of the best poultry services. For us customer satisfaction is of utmost importance. 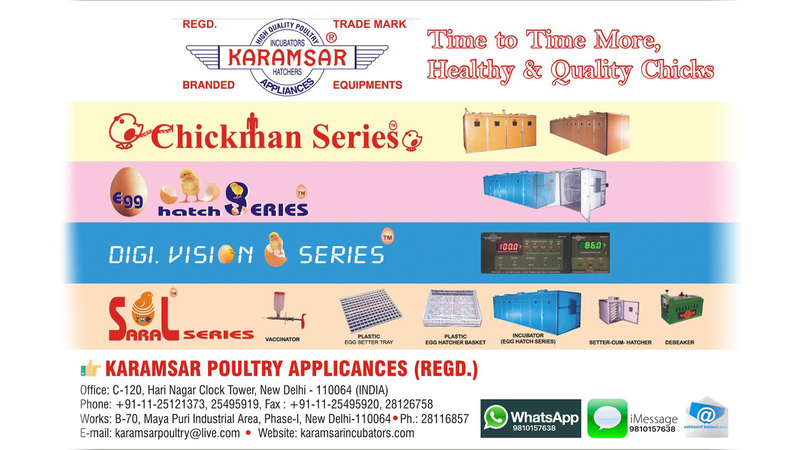 With Karamsar Poultry Equipments you are assured of top quality and most competent rates. We envision to take the goodwill and reputation of the company to scaling heights. By offering customized services and products the company envision ourselves being known for our sincerity and righteousness. Since, 1986, Karamsar developed into a Highly Professional Team and Each Member of Karamsar, is properly qualified and experienced for his job.